There’s one good reason why Brian Leavitt has been the person so many people have turned to since 1984 to help make a move on the Eastside. Quite simply, he makes it his mission to help his clients however possible, guiding them to success and protecting their best interests every step of the way. 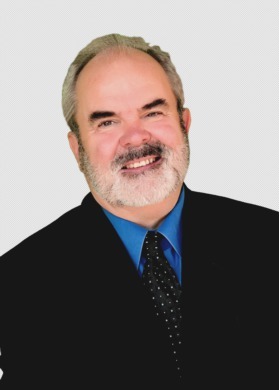 As the owner of Northstone Real Estate and a mortgage expert to boot, Brian is your best resource for anyone considering a move in Issaquah, Sammamish or the surrounding communities. Contact him today to discover the rare commitment he’ll demonstrate to help you make the most of your move!